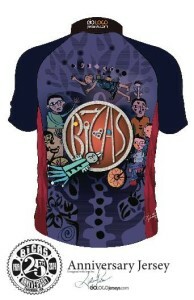 Did you know that BICAS has been around for over 27 years? BICAS started in late 1989 as an organization called Bootstraps to Share to assist and empower the homeless population in Tucson. 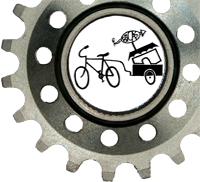 We have since expanded our services to teach bike repair skills and creative recycling to all. Learn more about our history HERE.  In these 27 years, BICAS has served more than 110,000 people! Help BICAS buy a permanent home! After 27 years, we're ready for a building of our own where we can continue to grow. The future of this building is also uncertain and out of our hands, with the upcoming major contruction of the Downtown Links roadway project. We have outgrown our current space and need room to help people like you for the next 27 years. We have creatively used our beloved 5,900 square feet to capacity, pausing 30 times a day for the train to pass, and now watching as roads expand and buildings disappear. The future of our current location is uncertain (read more in "Why Now"). We love this space and the many amazing people who have shared it with us, but it is time for BICAS to look for a more secure building and grow for our next 27 years. We need YOU to give as much as you can to help BICAS purchase a permanent home. Our goal... To raise $250,000 to purchase a building. With your support we raised over $100,000, but we need to continue pedaling toward that goal! What we need... We need your donation today. A building would grant BICAS security in stable rent, rights to space and the opportunity to dream bigger and grow our education and art center. Your donation helps secure the future of BICAS. Why Now... Construction of Downtown Links and the changing landscape of the Tucson Warehouse Arts District and uncertainty with the future of our beloved building makes this an unavoidable next step. Buildings are being torn down all around us, the railroad will be relocated and our current parking lot will soon disappear for a roadway underpass. To say the least, our building will be inaccessible, and construction like this is loud and dusty. We encourage you to view the project maps and read up on the project plans to see how your downtown will be changing - Downtown Links details here. With YOUR HELP, we can take control of our future and create a new space that will be ours to share! How has BICAS/Bicycling helped you? What does BICAS mean to you & Tucson? 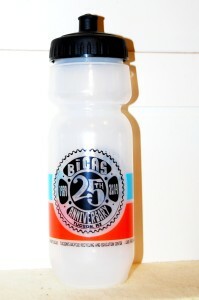 Come to the shop to get your won Commemorative 25th Anniversary BICAS water bottle ($5) or Jersey ($80)! Your contribution today keeps Tucson rolling into the Future! If you would like to make this gift in honor of another individual please fill out their information below. Their name will appear on our website and in publications listing our 25th Anniversary supporters.